Our three star rated hotel was opened in 2014. 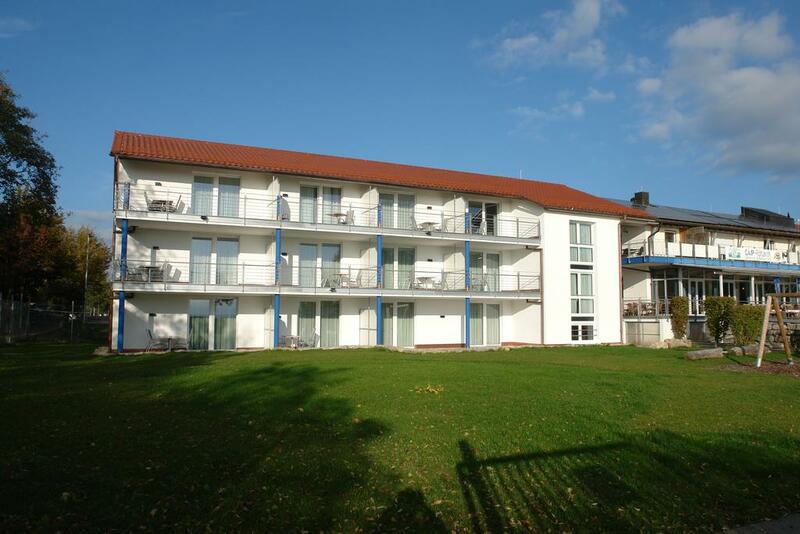 7 double rooms and 3 comfort rooms are at your disposal for a holiday or business trip. 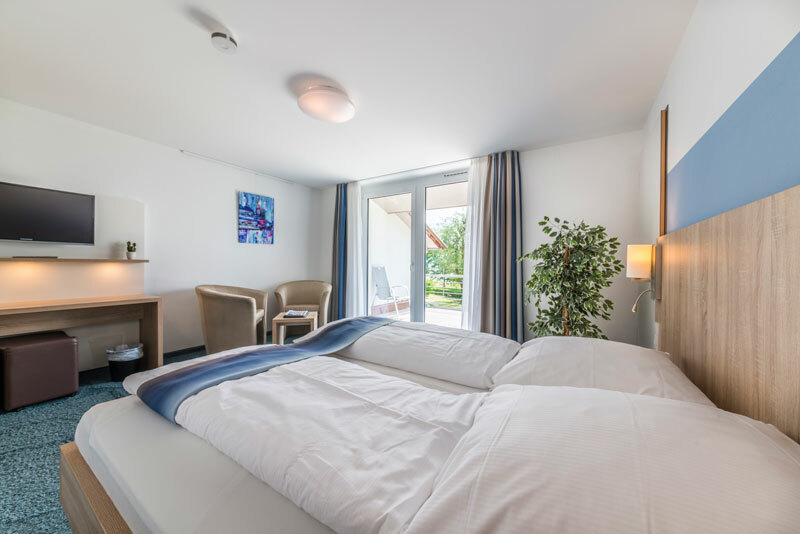 All rooms are south- and lakesided and have a private balcony or a terrace, TV, refrigerator, safe and WIFI connection. Enjoy the beautiful view over the Lake of Constance and the Alps of Switzerland. 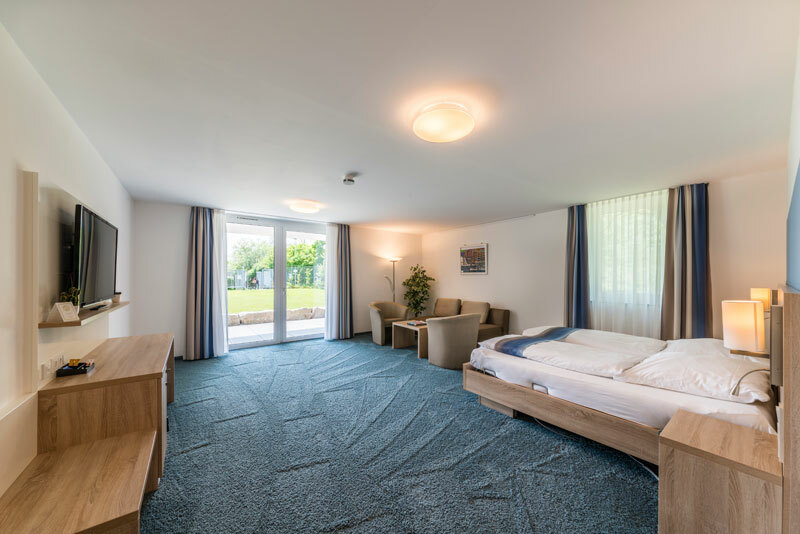 The rooms are accessible for guests with a handicap, especially the 45 m²-sized comfort rooms with an electric adjustable bed. 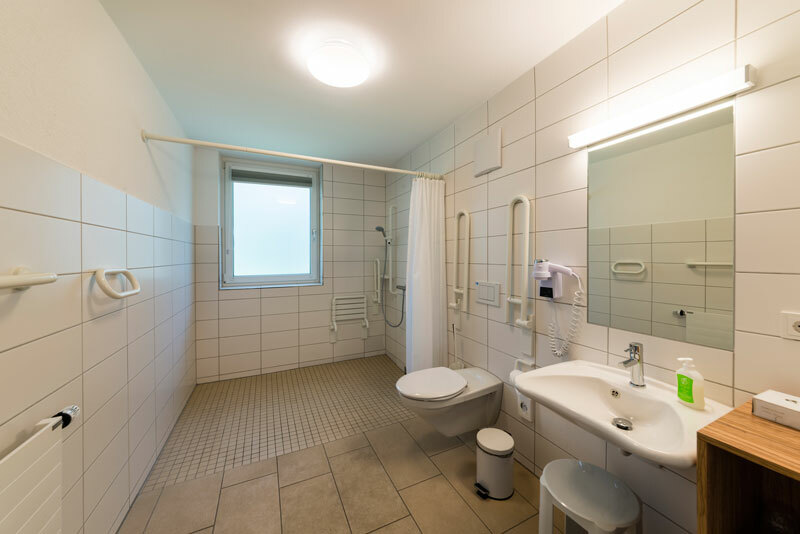 All rooms are equipped with a folding seat in the shower and handholds. We can offer rooms for 25-30 persons for your event or presentation.